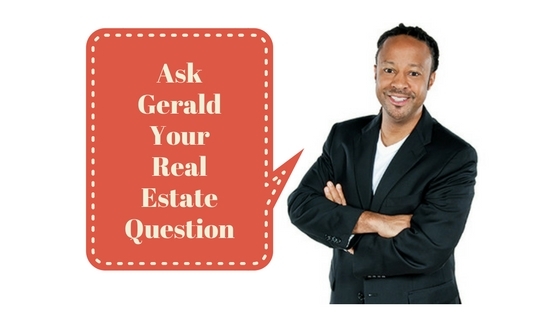 Q: Gerald, I’m selling a building we’ve owned for many years and are thinking about doing a 1031 exchange to avoid taxes. Any advice you can give? Jason, Clearwater, FL. 1. Your sale and subsequent purchase of ‘like kind’ property must be “qualified transactions” for you to be able to defer capital gains through a 1031 exchange, which means the property you sell must’ve been held for investment intent, so rehabs or fix and flips typically don’t qualify. 2. The property you sell and the one you buy in a 1031 exchange must be held by the same owner, which means you can’t sell a property held in your personal name and then buy one in a separate entity like an LLC. 3. You have a very tight time window when you do a 1031 exchange. After you sell, you have 45 days to identify potential new purchases and 180 days to actually close on the transaction. You can’t get an extension on a 1031 so if you don’t close the purchase within 180 days after you sell, you have to pay tax on the capital gain earned from the sale. If you want to decide to embark on a 1031 exchange, make sure you do your homework beforehand and that you select and work with a reputable, experience Qualified Intermediary to facilitate the transaction. Thanks for your question, Jason.